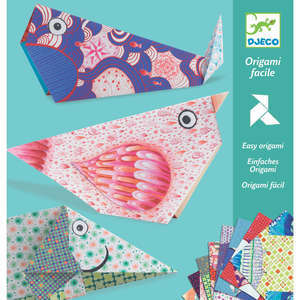 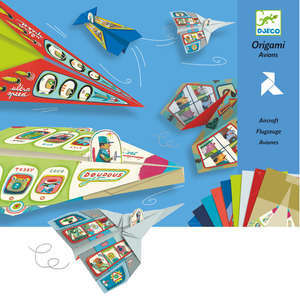 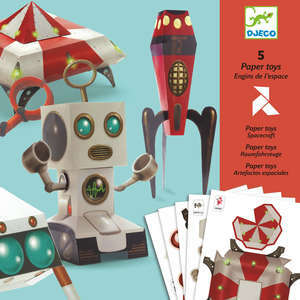 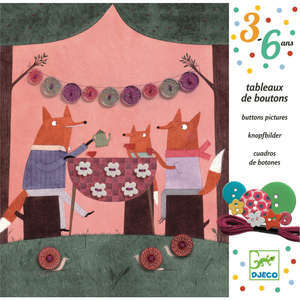 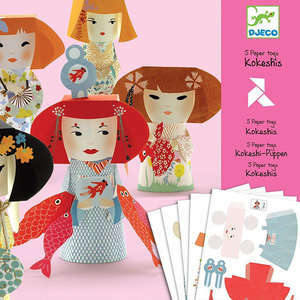 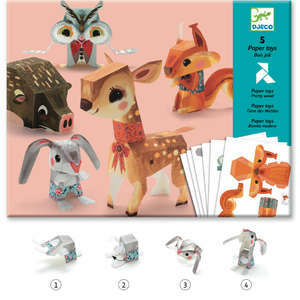 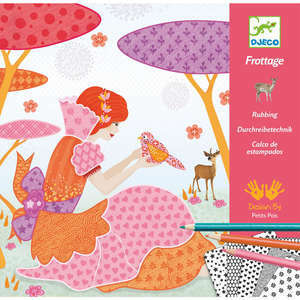 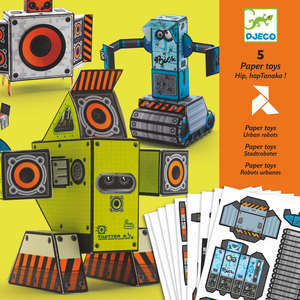 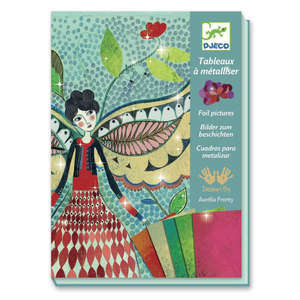 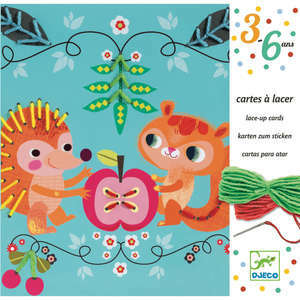 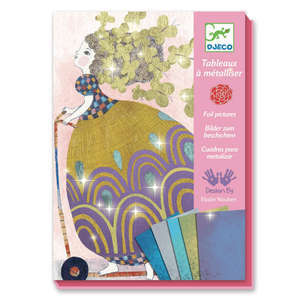 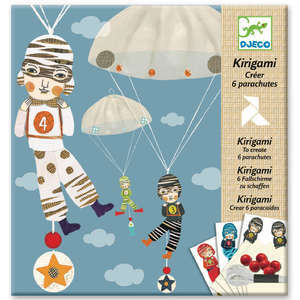 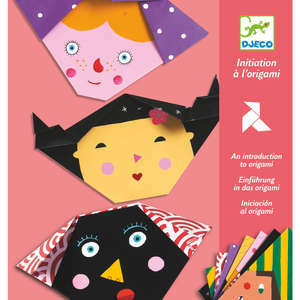 Djeco's origami fortune tellers are a colourful modern version of the traditional playground game. 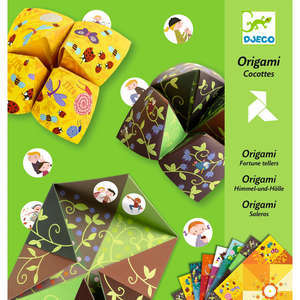 Introduce children to the ancient art of origami with this great kit. 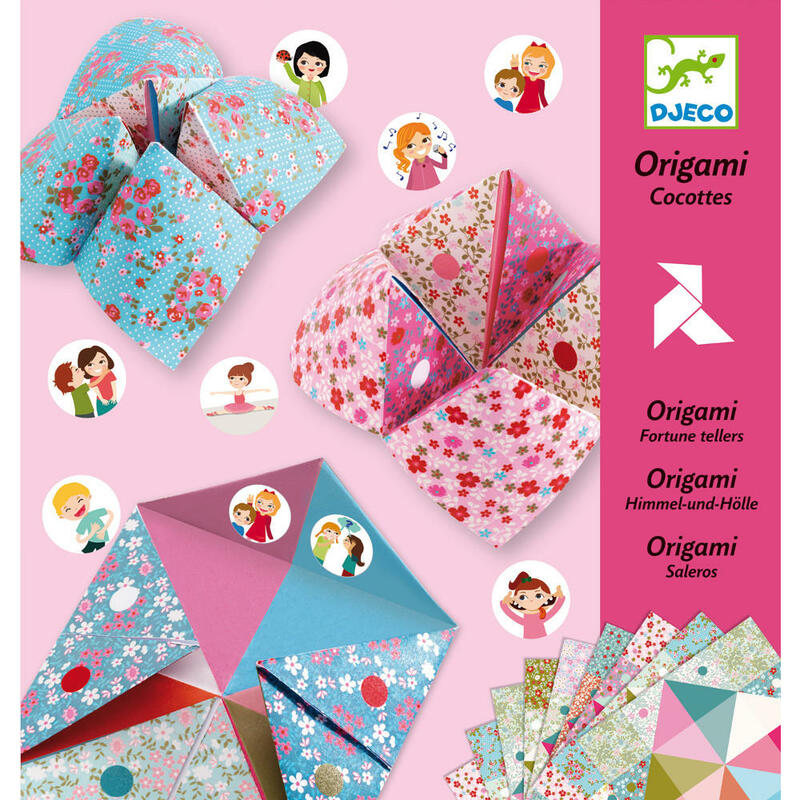 Follow the simple step by step instructions to create pretty fortune tellers, then add stickers to the inside of the folded paper flaps. 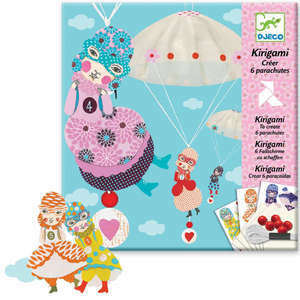 There are 20 amusing challenges to be discovered making the set a fun party activity. 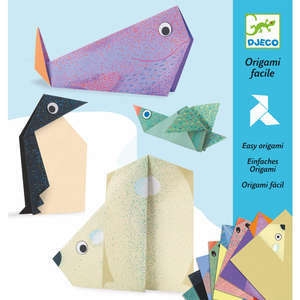 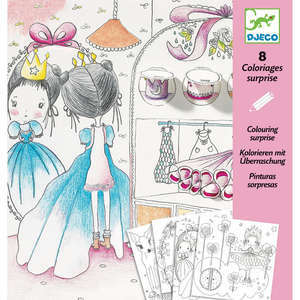 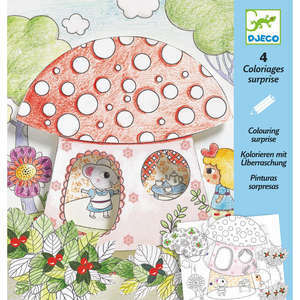 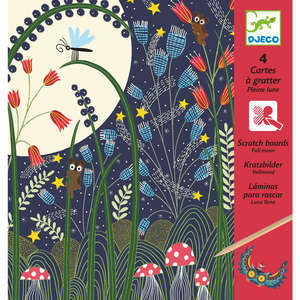 Includes 24 colourful origami papers, 192 stickers and full instructions. 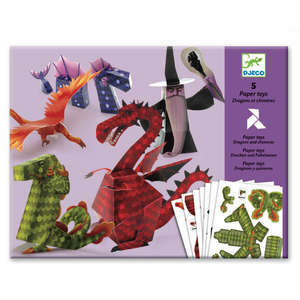 Suitable for ages 6 - 11 years.